Post-doctoral researcher Ashish Sharma on a green roof at the Morris Inn, University of Notre Dame, USA. Lake breezes form when land near the lake heats up: as warm air rises, cool air over the lake flows towards the shore. I have reposted this article as a way to show my support for responsible selection of energy conservation measures. As just mentioned above, cool roofs are a good choice for Colorado Springs because of the semi-arid environment. 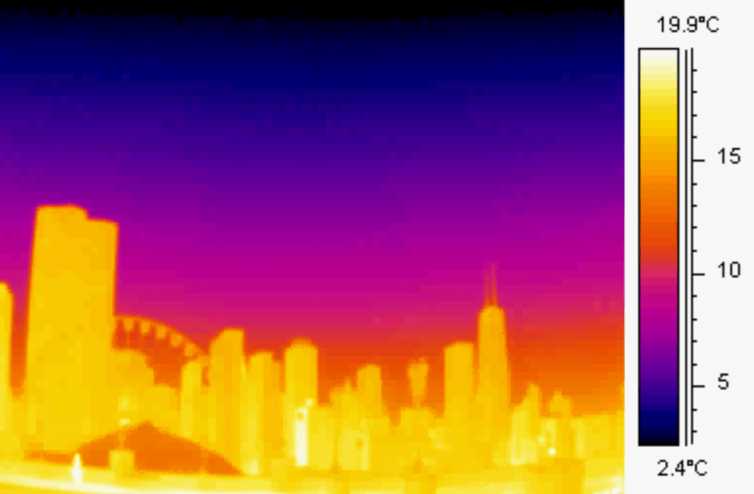 Check out my other articles about how Super Therm can help reduce the urban heat island effect, lower overhead and increase comfort levels.